Sorry this is a little late but couldn’t let last month’s Loot Crate pass without a shout out. 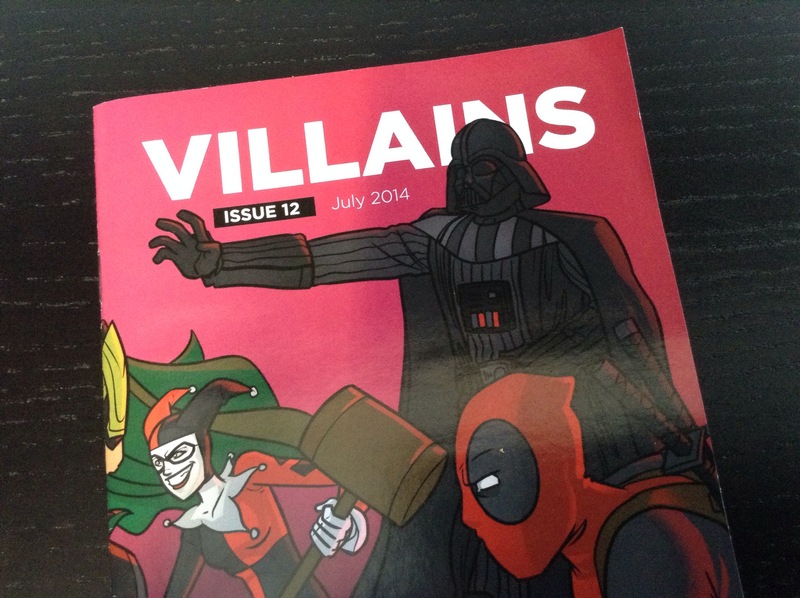 Just in time for the San Diego Comic-Con, the July box was themed ‘Villains’ and filled with all sorts of devious goodness. 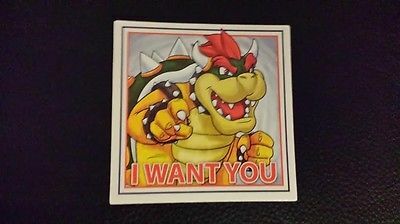 Loot Crate’s brand awareness seems to be growing at an exponential rate! I’ve been seeing them at cons and sponsoring all sorts of events. Rightfully so since they continue to deliver awesome swag for the indescrimanate nerd that likes value and variety. Enough small talk, let’s get on with the unboxing! 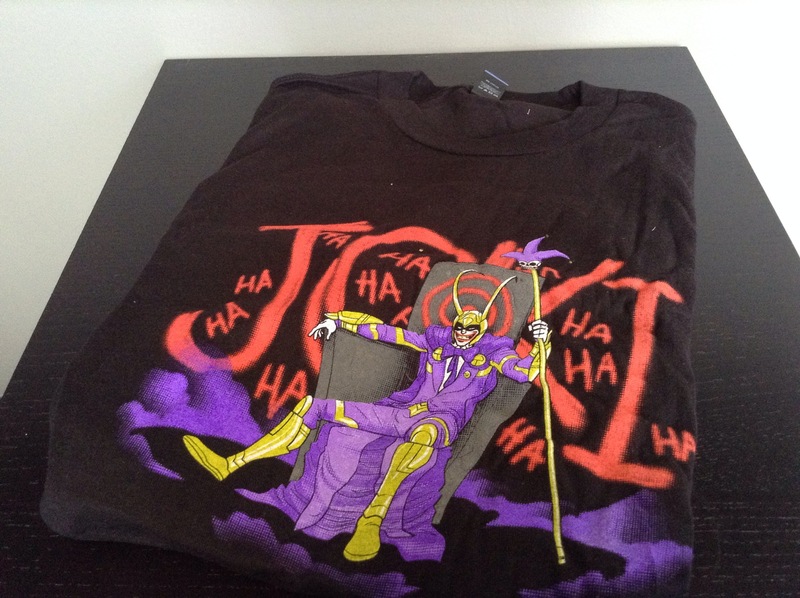 The ‘Joki’ Villain T-shirt by Woot- a dangerous mash-up indeed. The Dynamic Duo! 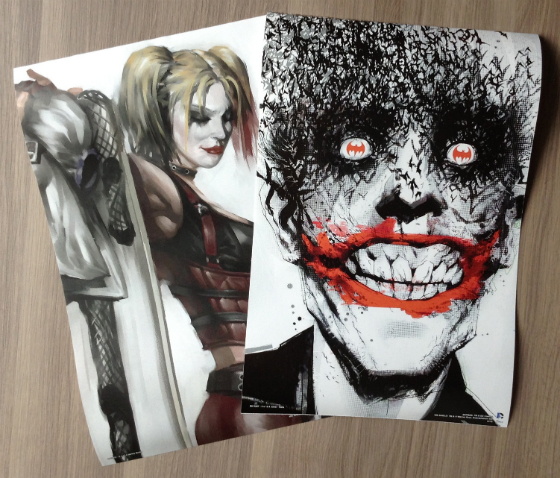 The Harley Quinn and Joker Posters by DC Comics & Trends International. Perfect timing for all those wanting to know more about your favorite foul mouth, gun toting vermin. 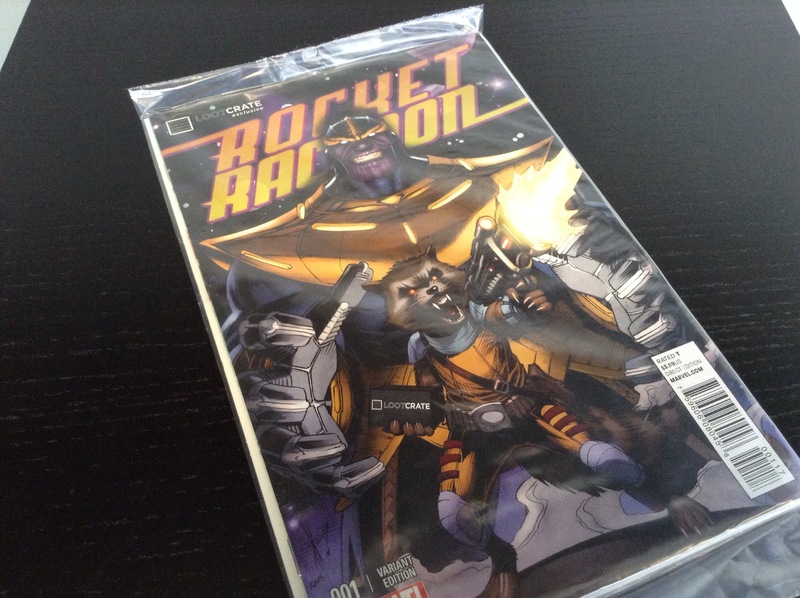 An exclusive Rocket Raccoon Comic by Marvel and Diamond Comics. 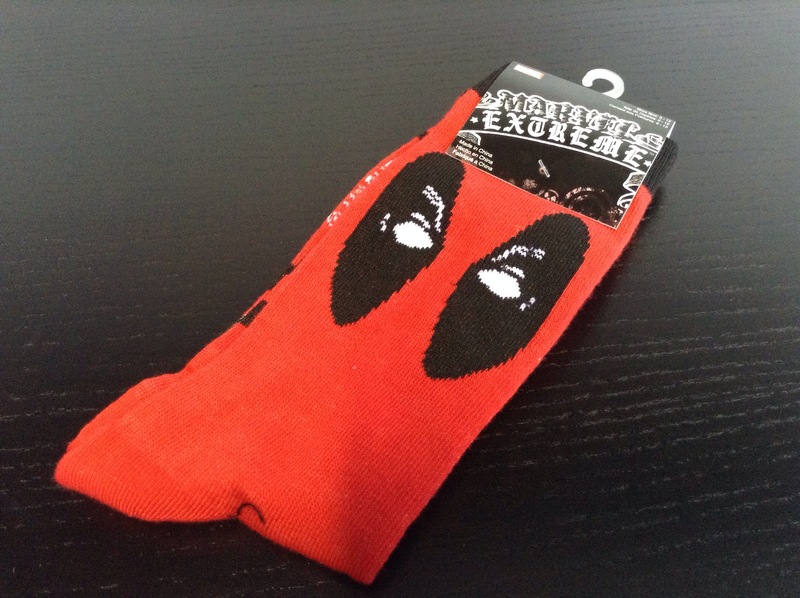 Now everyone can be a little crazy with these Deadpool socks from Marvel Comics and HYP. Only Rebel scum lose their keys. 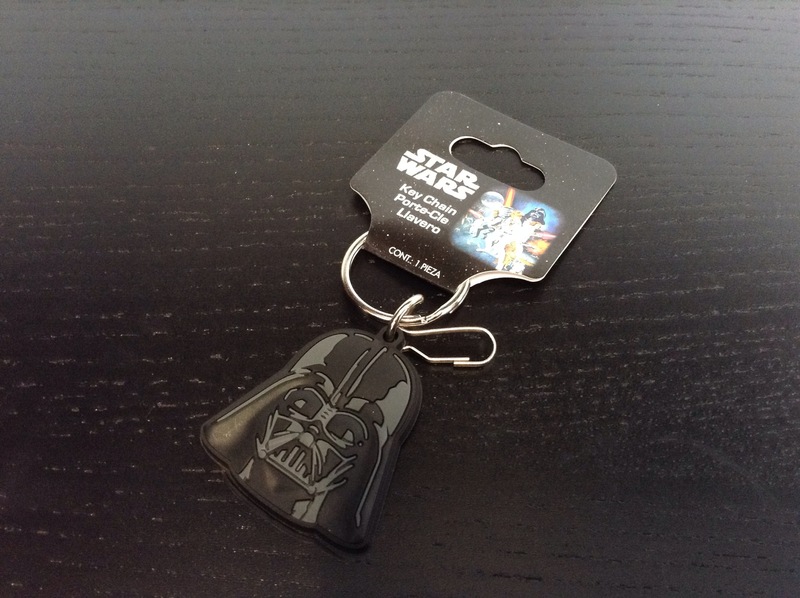 Check out this Darth Vader Key Chain by Lucas Film and Plasticolor. 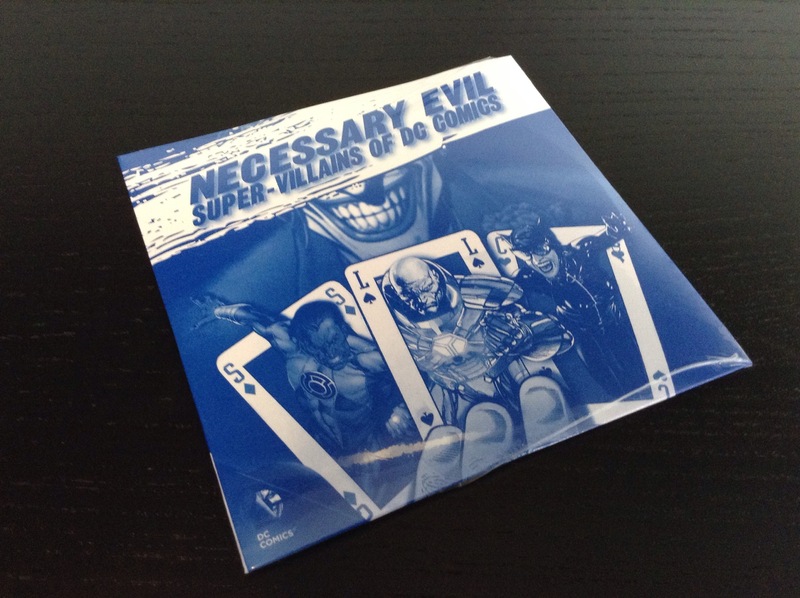 Grow your brain with this awesome documentary DVD called Necessary Evil- which explores villainy in the DC Universe over the past 7 decades. 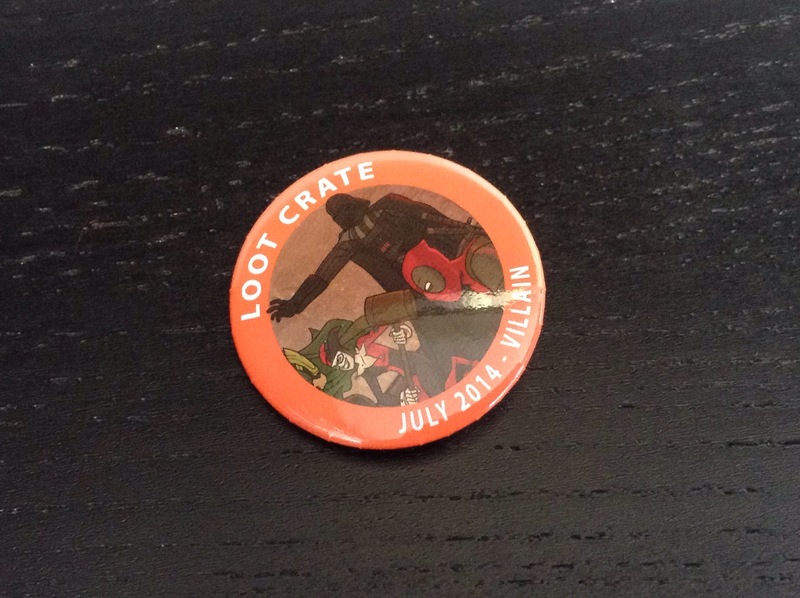 And finally, the customary Loot Crate commemorative pin. This was the perfect Loot Crate to receive right before the San Diego Comic-Con. If you haven’t signed up for Loot Crate, what are you doing with your life? Whether you are a gamer, comics, TV, or movie nerd, you will love these theme. Loot Crate is ideal for nerds who likes a little bit of everything. When you are a geek of everything, it’s nice to have random swag come straight to your door. For about $20, I think this is a pretty good deal. I look forward to the next Loot Crate and encourage you to sign up today! 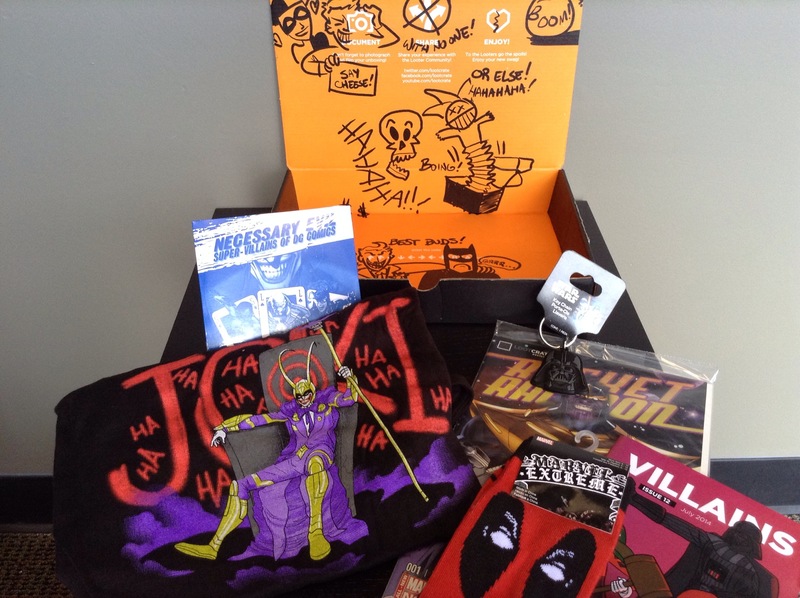 Check out there website for past crates and follow them on Twitter @LootCrate! You can also look back at my past Loot Crate posts.